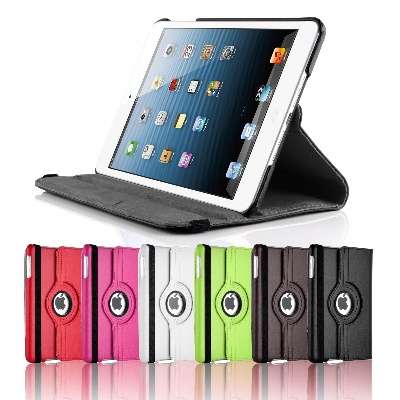 Features: iPad PU Rotating case has a unique and elegant leather case Can protect your Ipad from scratches, dust,fingerprints, other daily damage and daily hazards elements that may dirt your phone . The Flip function is open and closes with easy open magnetic studs. Easy to use, open and close with magnetic.. Price includes : 6-8 Weeks Sea Inc 1 Col 1 Pos. Setup is included.